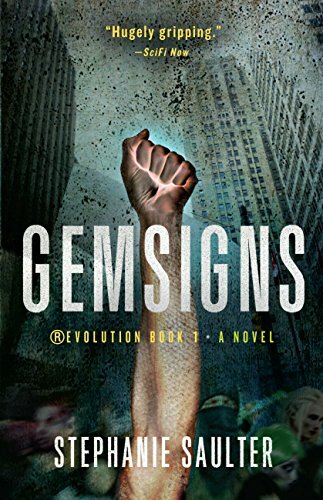 Starburst magazine raved that Gemsigns, the first novel in a series, is "a fascinating and compelling read, exploring the boundaries of human behavior, religious influences, and the morality of the everyday person. It comes highly recommended." 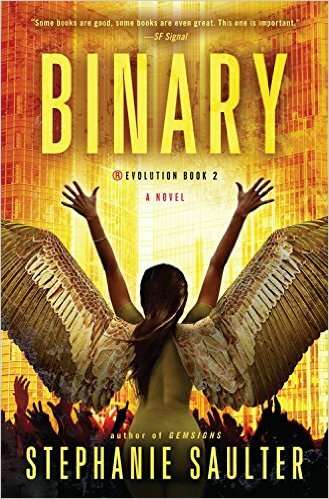 For years the human race was under attack from a deadly Syndrome, but when a cure was found–in the form of genetically engineered human beings, Gems–the line between survival and ethics was radically altered. 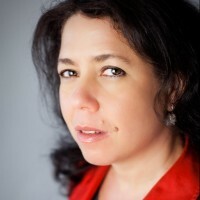 Now the Gems are fighting for their freedom, from the oppression of the companies that created them, and against the Norms who see them as slaves. And a conference at which Dr Eli Walker has been commissioned to present his findings on the Gems is the key to that freedom. But with the Gemtech companies fighting to keep the Gems enslaved, and the horrifying godgangs determined to rid the earth of these “unholy” creations, the Gems are up against forces that may just be too powerful to oppose. I’m a novelist, very occasionally a dabbler in poetry and short fiction, and always an avid reader and lover of story. 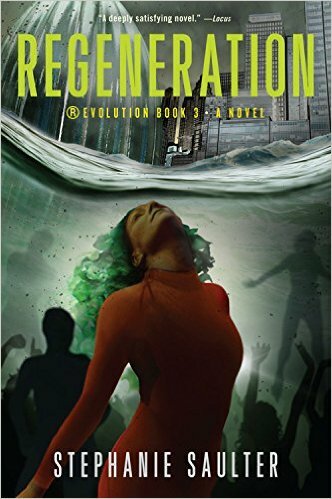 The third book of the ®Evolution trilogy, Regeneration, is now out in the US; it joins Gemsigns and Binary, already available in North America as well as the UK and Commonwealth. I’m published by Jo Fletcher Books/Quercus and represented by Ian Drury. I live in London.